"Great company to work with. Dairy Tech understand the importance of the dairy shed. I would definitely recommend them." 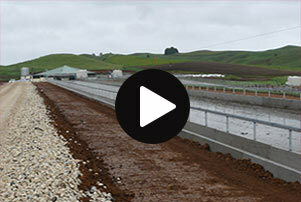 "Dairy Tech were easy to engage with and very flexible. They came up with good cost effective solutions." Login | Legal Documents | Terms and Conditions | Admin. Copyright 2015. Website design by Annex Group.